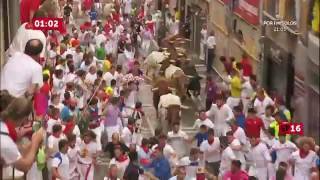 Pamplona (Spanish: [pamˈplona]; French: Pampelune; English: Pampeluna) or Iruña (Basque: [iɾuɲa], alternative spelling: Iruñea, IPA: [iɾuɲea]) is the historical capital city of Navarre, in Spain, and of the former Kingdom of Navarre. 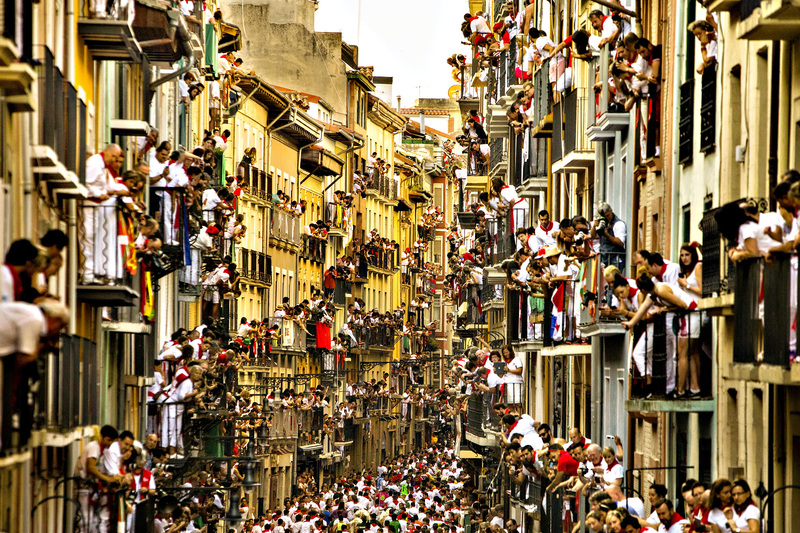 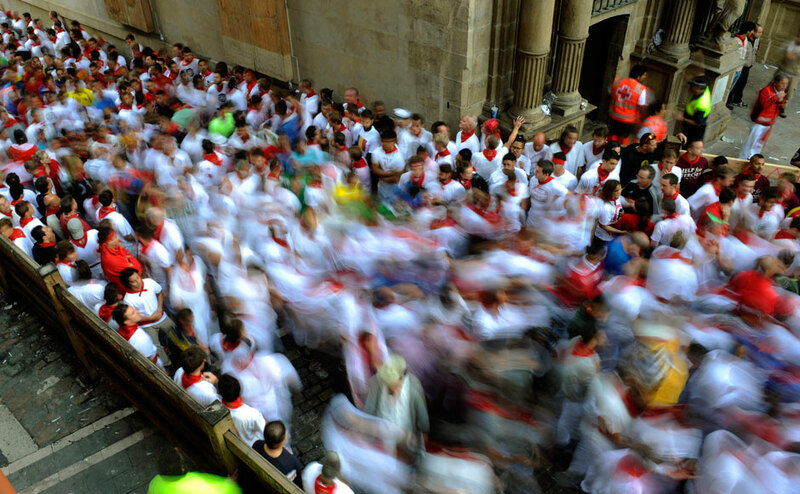 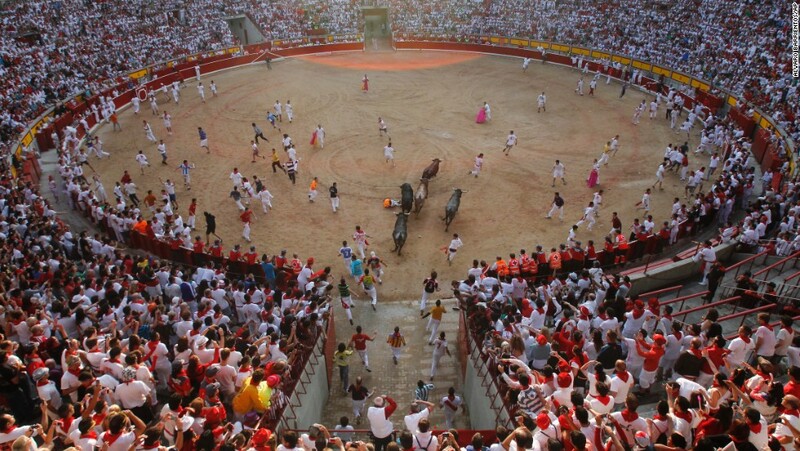 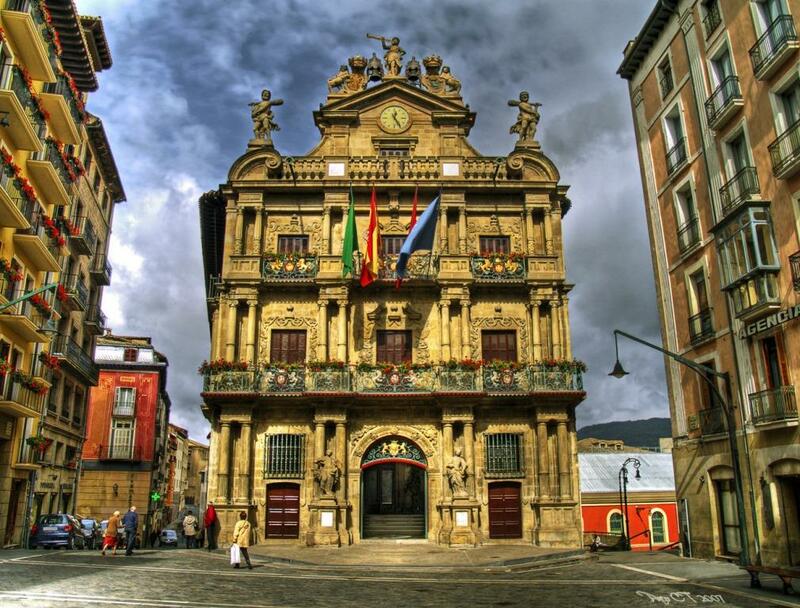 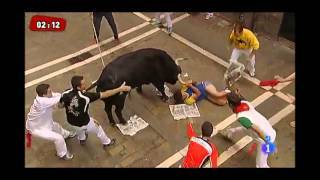 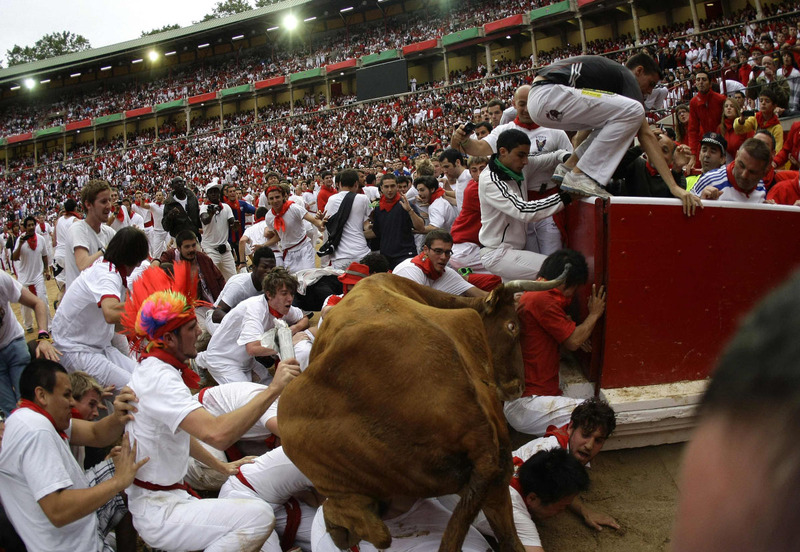 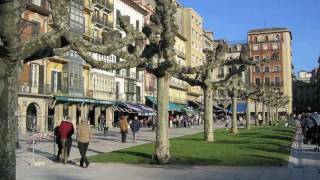 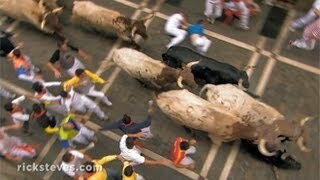 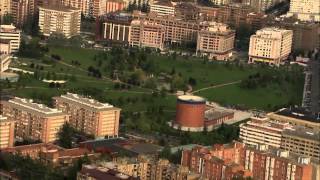 Pamplona Spain Hotels in map. 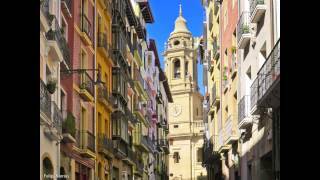 Weather for Pamplona Spain with a 5 to 10 day forecast.